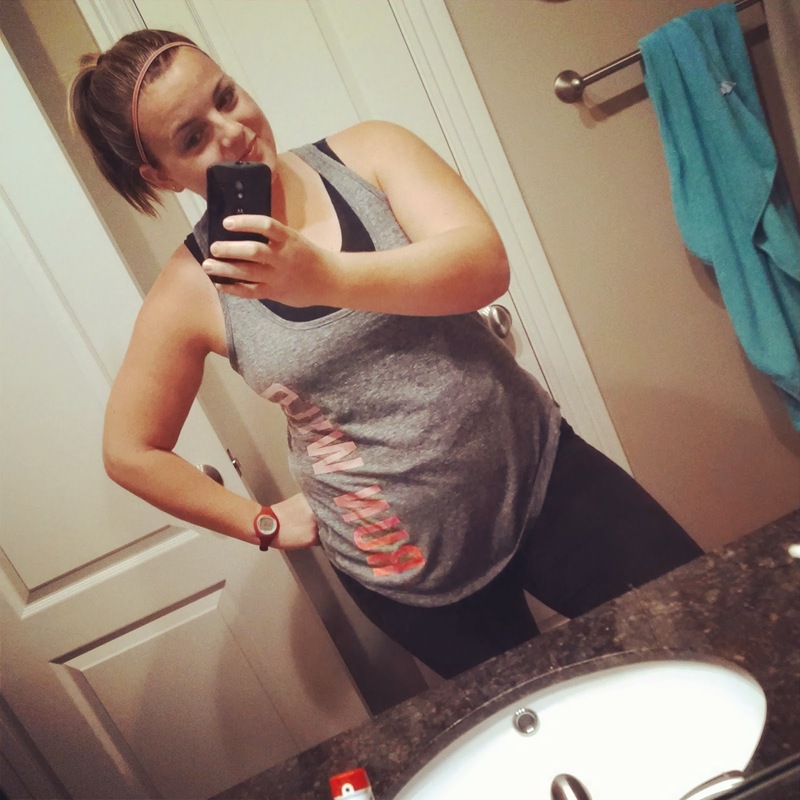 So it's week 8 and I was motivated to lose more than half a pound this week! I've been drinking Shakeology religiously this week along with Bryan and it has really helped my cravings. I feel like I am SO full after I drink it but it is so good for me. Banana, PB2 and Shakeo! YUM! Which leads me to the real reason anyone is here... my results. I am SO thrilled that I am down another 1.8 lbs this week! That brings my total weight loss up to 14.6 lbs. So for the first time I am in the 40's of what's left to lose! 49.2 lbs to go! PS have you seen this picture? 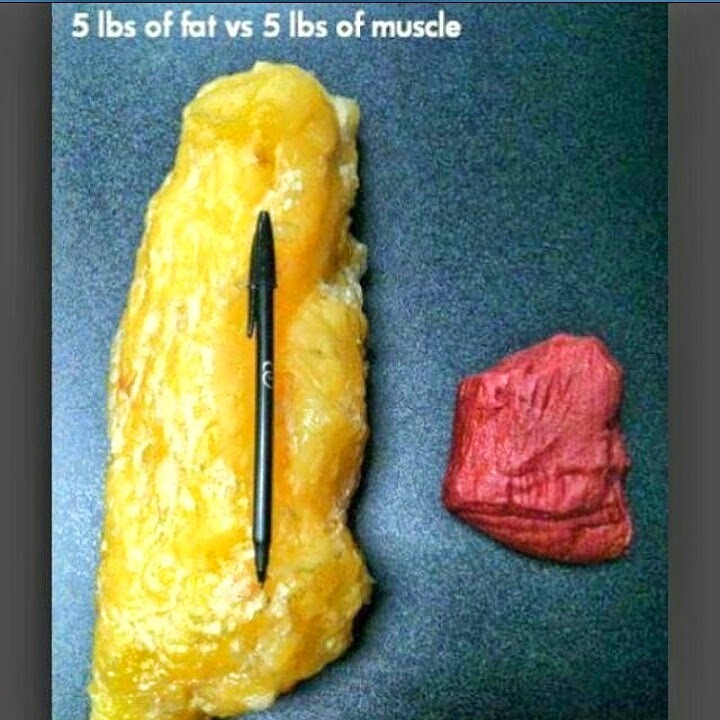 A friend sent this to me and it amazes me and makes me feel so much better about my weight loss and "toning". ....And now down to a little bit of business. The first girls who ordered PiYo have gotten it in in the last few days and have nothing but amazing things to say about it and they've already fallen in love with Shakeology. One of the girls is signing up to coach with me. I am SO excited. I know if I love it this much then so many other people will too. 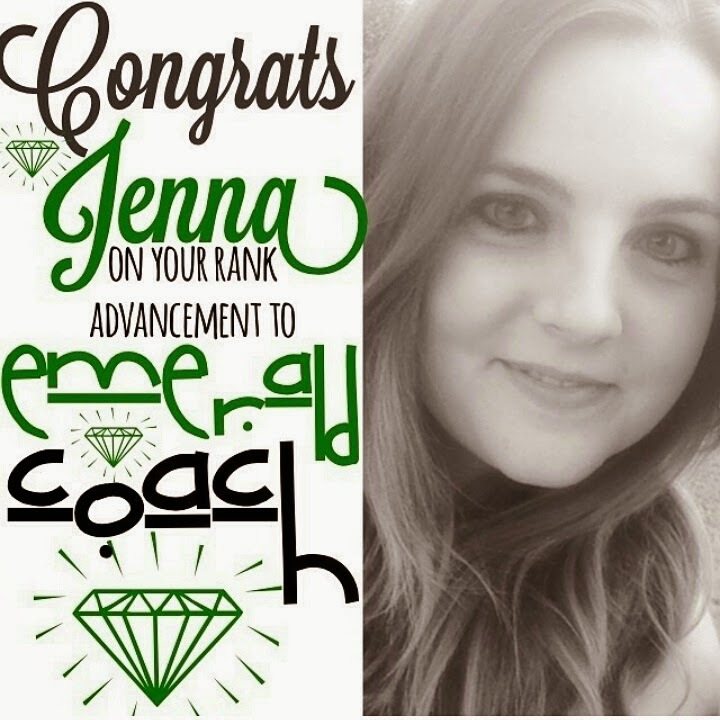 Also a little news of my own, I advanced to Emerald Level Coach in five days but it became official yesterday. I am SO excited! I also got my first paycheck yesterday, and it is crazy because it is a job that I love doing and it doesn't feel anything like work at all! 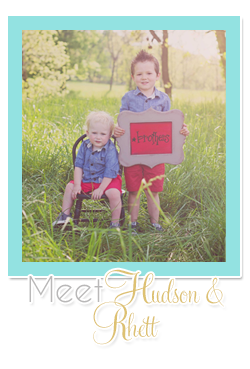 I get to talk about something I am passionate about and work out trying out new programs, win-win! 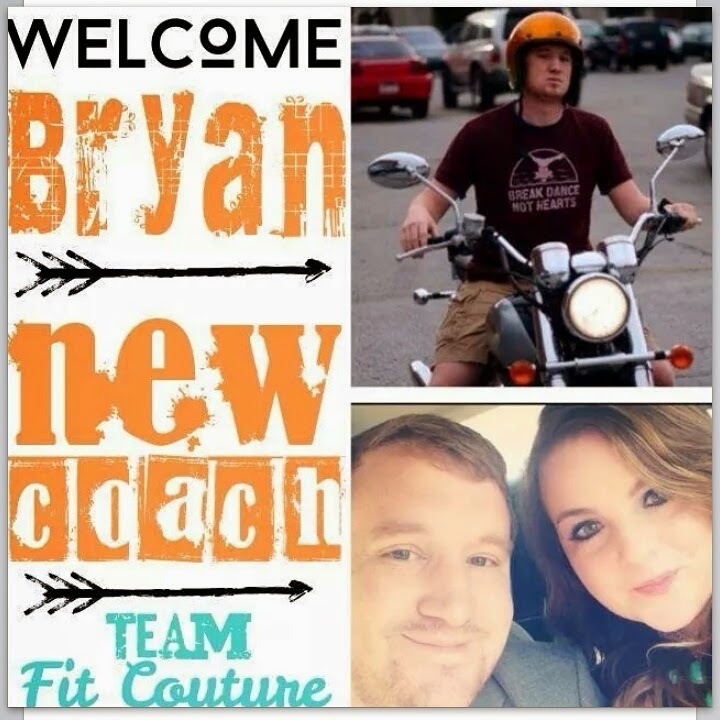 Bryan and I have been so impressed with the business and how well I am doing that we wanted to add him in to the fun to expand our horizons to encourage guys to get fit as well. I am so excited to have him on my team. If you're at all interested in coaching, I am still looking to expand my team and I would love to talk to you more about it! You can email me (jmkbuett@gmail.com) or leave me a comment with your email address! And because I have been asked a few times, YES you can still order the PiYo challenge pack for the discount through the end of the month. This is the direct link! 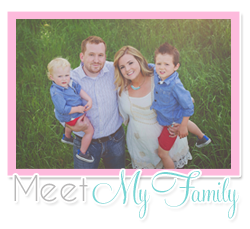 Make sure and put me at your coach so I can add you to our PiYo challenge group on Facebook! Happy Friday friends, I hope you have a great weekend!!! Hi thanks so much for sharing your weight loss journey . I'm just starting mine . I was wondering do you count the shakeology into your daily points ? 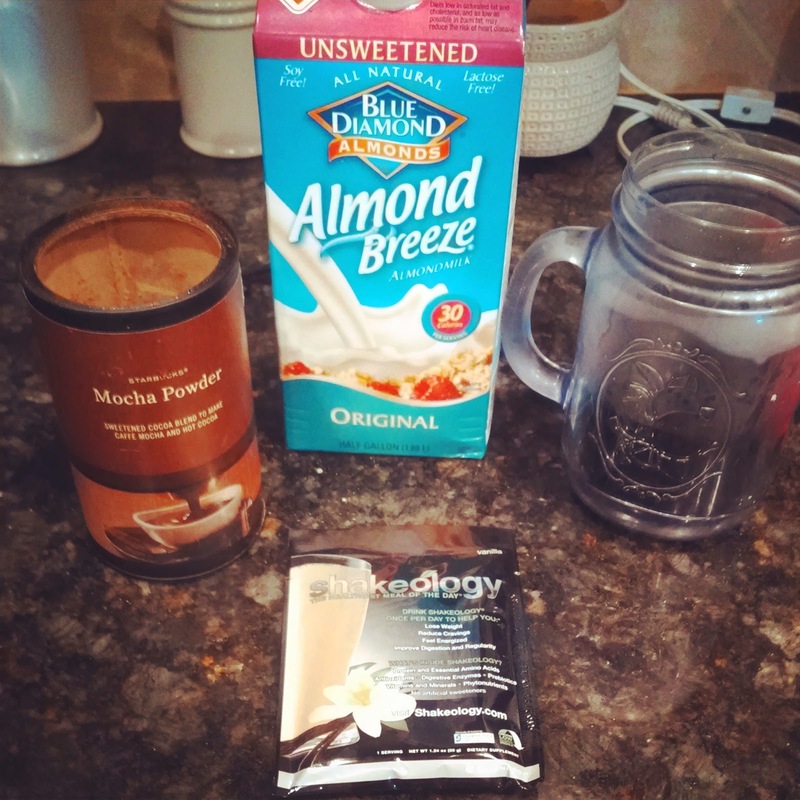 I'm interested in trying the shakeology but was wondering if I could do it with ww . Thanks . Hey Meg! Shakeology is amazing with weight watchers! It's 3 pts and I sub my it for my breakfast! I have a hard time getting all my points in since starting it! 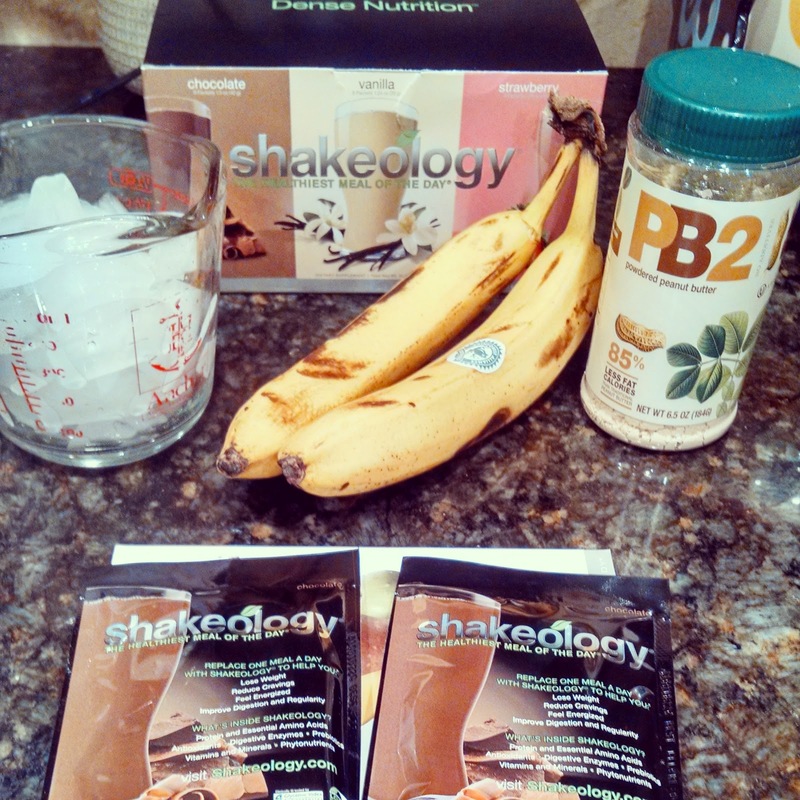 :) I'd love to get you on Shakeology, it's really helped my appetite and weight loss. You are so inspiring! I have been through a divorce and gained weight. I have been working out but would live to hear what beginner package you would recommend. Is there still the option of buying shakeology and then piyo for a discount? Hi Jenna! I ran across your blog post on CSOS blog! I loved reading your story. You look amazing and are doing such a wonderful job!